Tsegos I.K., 1995. 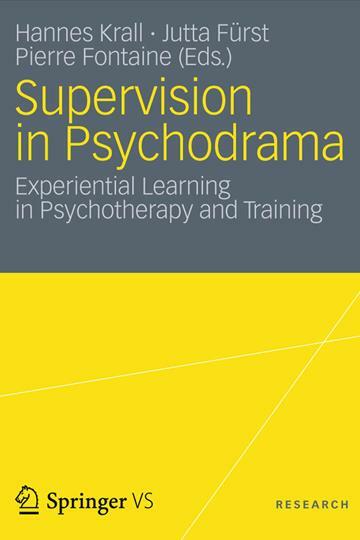 "A Greek Model of Supervision". In Sharpe, M. (ed) 1995. The Third Eye: Supervision of Group Analytic Groups. London: Routledge. Tsegos, I.K., 1999α. "Training. Establishing a Professional Identity". In Campling, P. & Haigh, R. (eds), 1999. Therapeutic Communities. Past Present and Future. London and Philadelphia: Jessica Kingsley Publishers. Tsegos, I.K. & Tseberlidou, M., 2002. "The Oneirodrama Group". In Neri, C. , Pines, M., Friedman, R., 2002. 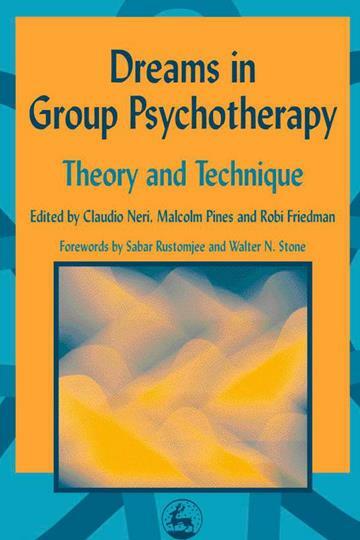 Dreams in Group Psychotherapy. London and Philadelphia: Jessica Kingsley Publishers.